Celebrate and explore the incredible story of the LEGO Group and its much-loved bricks, sets, minifigures, movies, games and more. Take a dazzling visual tour through all the groundbreaking moments in LEGO® history, from the company's humble beginnings in a carpenter's workshop to the invention of the iconic LEGO brick and LEGO minifigure, through to the stunning toys, video games and movies of today, including LEGO® Star Wars™, The LEGO® NINJAGO® MOVIE™, and LEGO® Dimensions. This special edition of The LEGO® Book has been fully updated and expanded with the latest LEGO sets and fascinating facts to commemorate the 60th anniversary of the LEGO brick and the 40th anniversary of the minifigure. Go behind the scenes to learn how LEGO bricks are made; find out how amazing fan creations become real-life LEGO sets, and marvel at how LEGO bricks made it to the computer screen and the big screen. 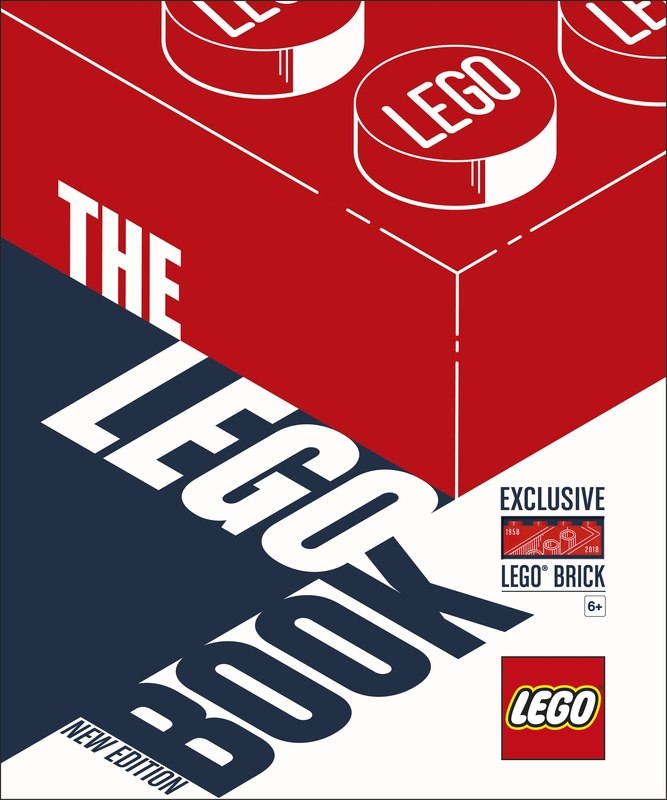 Created in full collaboration with the LEGO Group, The LEGO® Book is a treasure trove for LEGO fans of all ages - and this very special edition comes with an exclusive 60th anniversary printed brick.